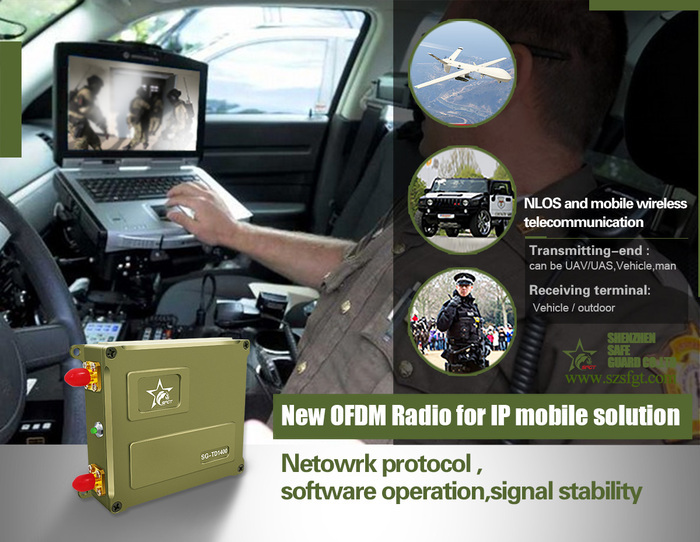 The new model SG-NT140 is a robust broadband COFDM Ethernet wireless transceiver radio, which is equipped with standard Ethernet protocol E802.11 and also RS232/RS485 / TTL serial port with dual aerials for any IP solutions. 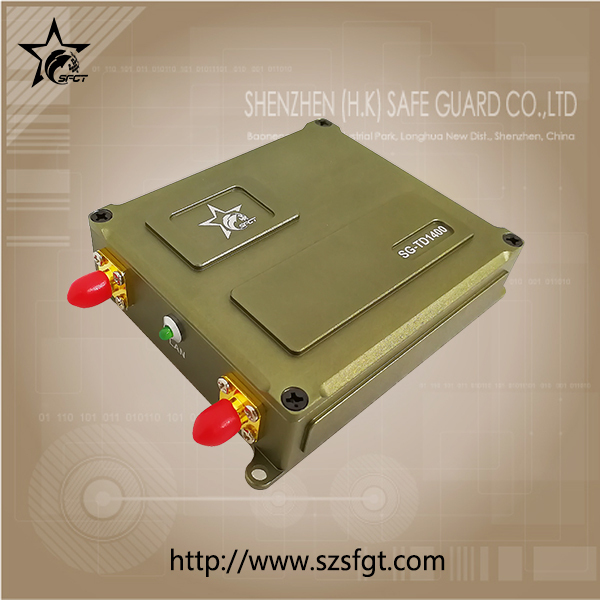 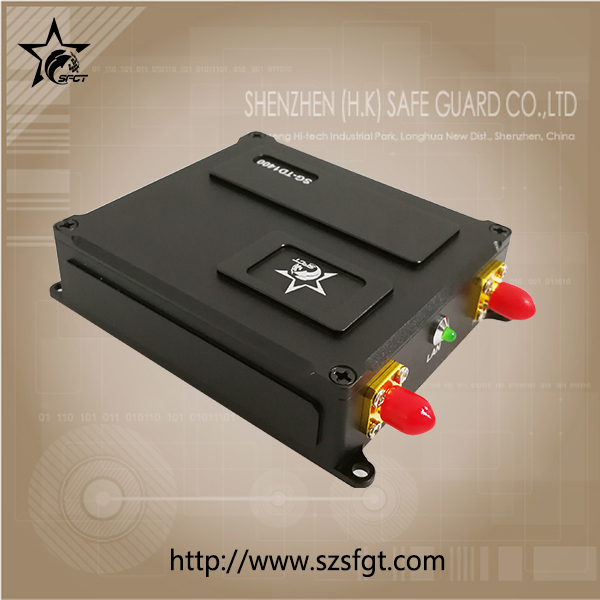 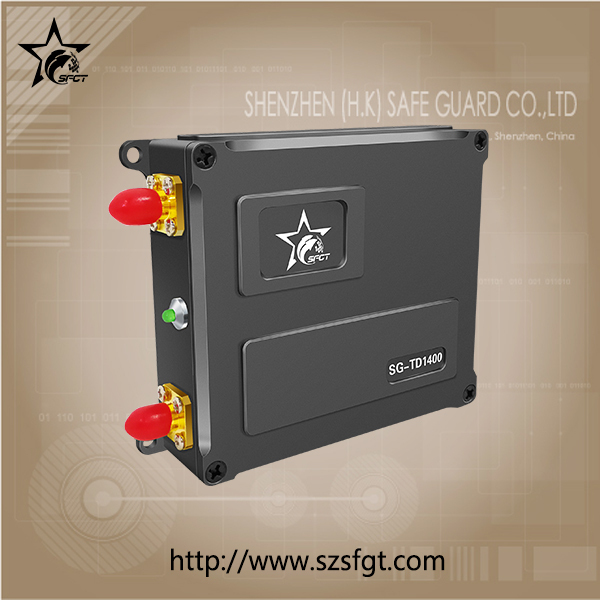 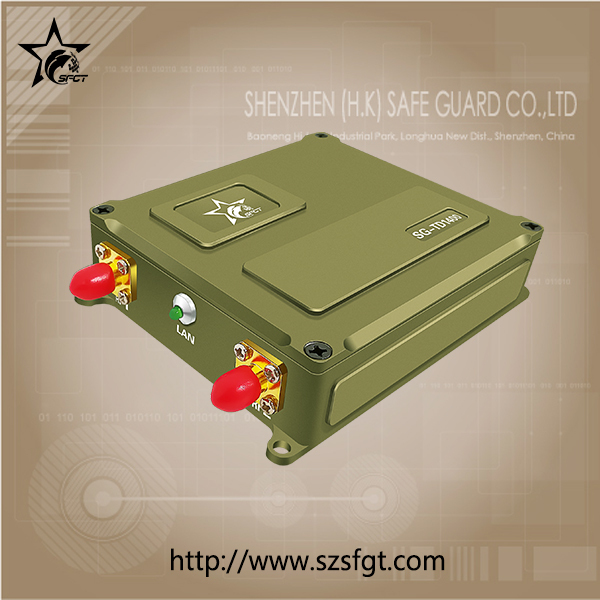 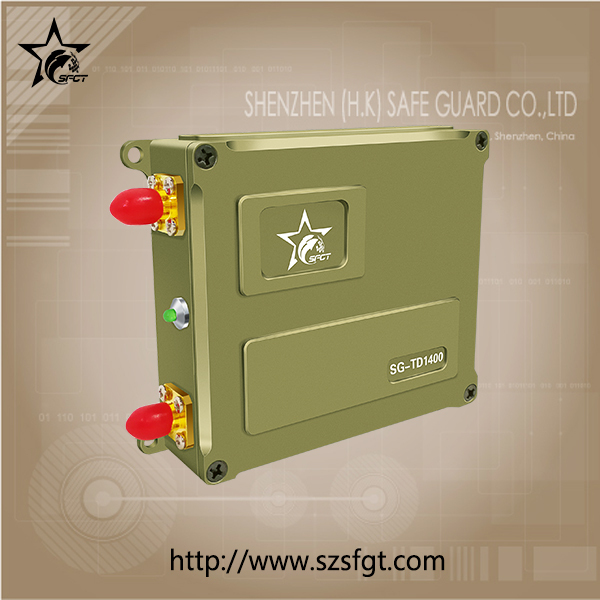 It combine with FHSS technology to make sure betterstability signal communication even in rapid movement condition and selfhealing ability then can hop to a good frequency while happen to interference by surrounding. 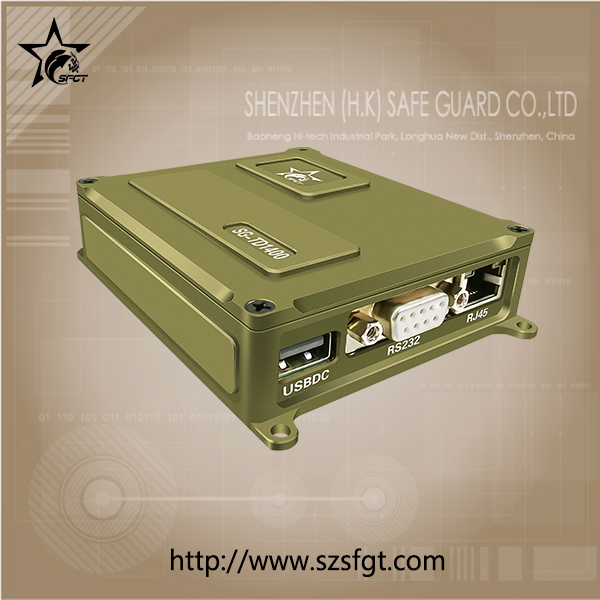 It could achieve any media files share as like what virtual network can do., like Ethernet access, download database, VOIP,remote maintain functions and so on. 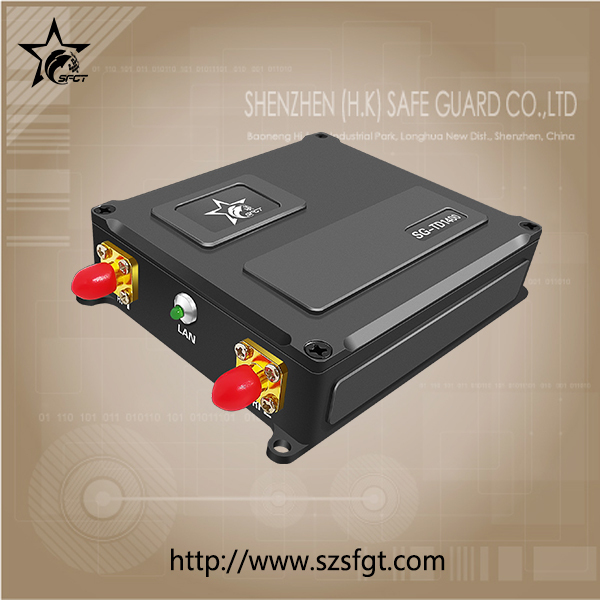 As the radio is small, light weight which is perfect fit for size and weight sensitive application! 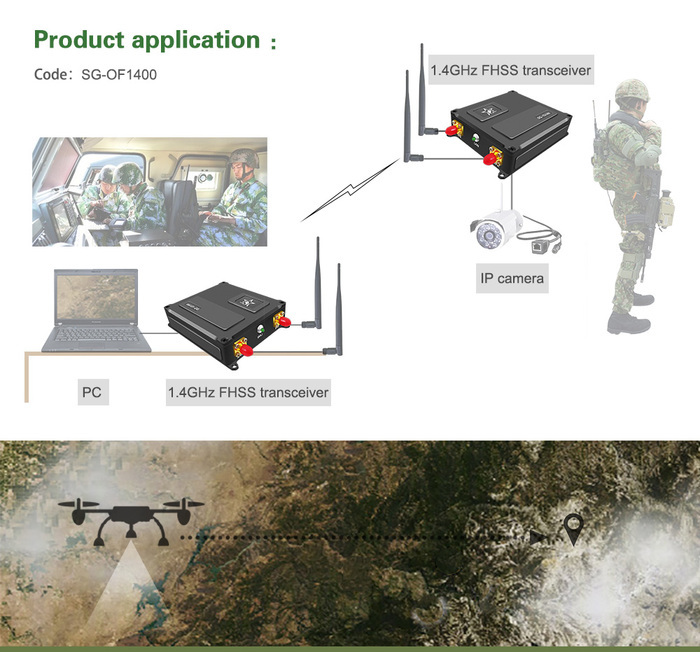 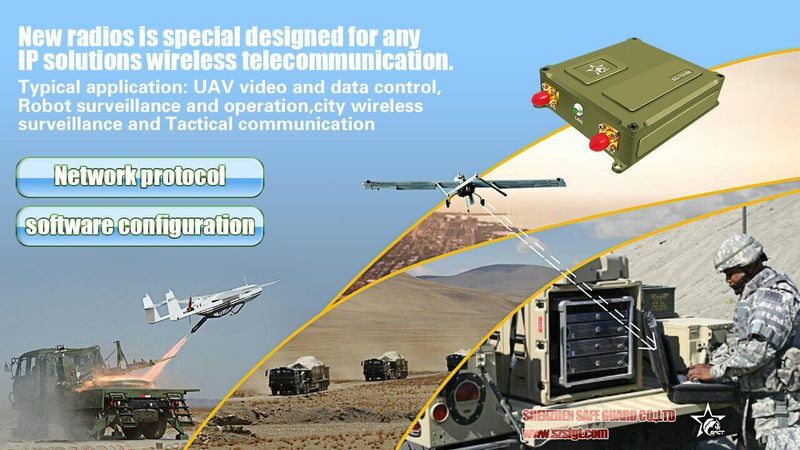 Widely apply in UAV, Vessel,police,army, Vehicle to command centre and ect.. wireless video and data remote control. 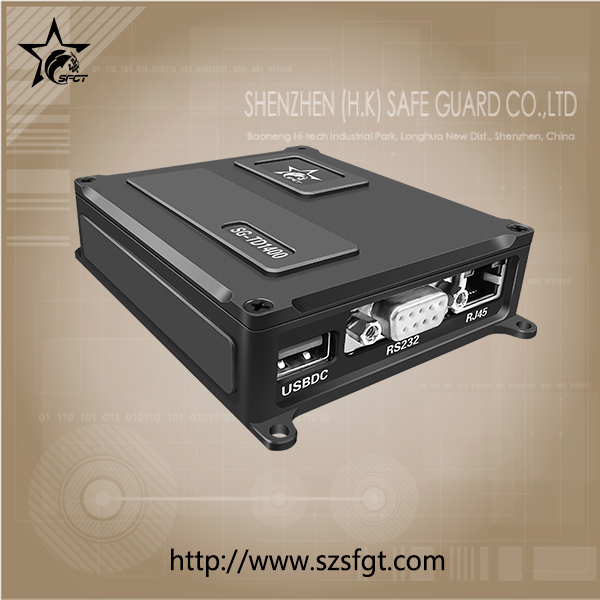 Support 4channel standard definition sync.